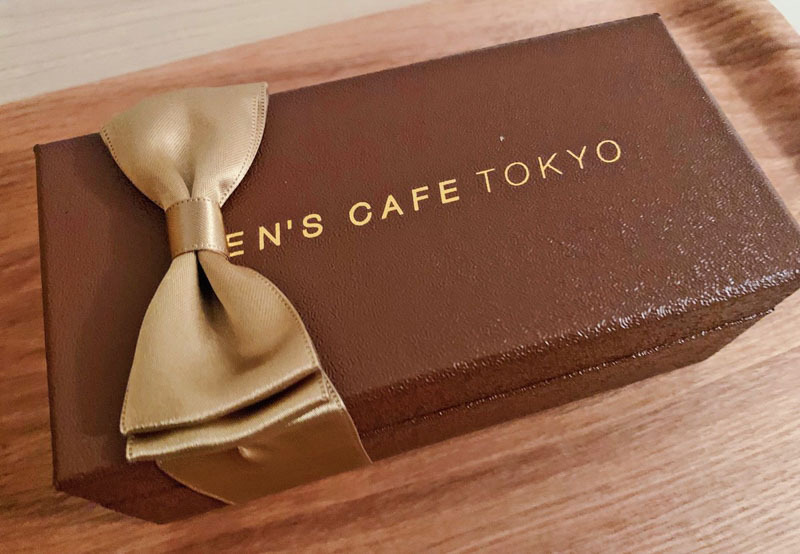 Ken’s Cafe Tokyo is bringing Japan’s award-winning chocolate cake to Singapore on 1 December 2018. 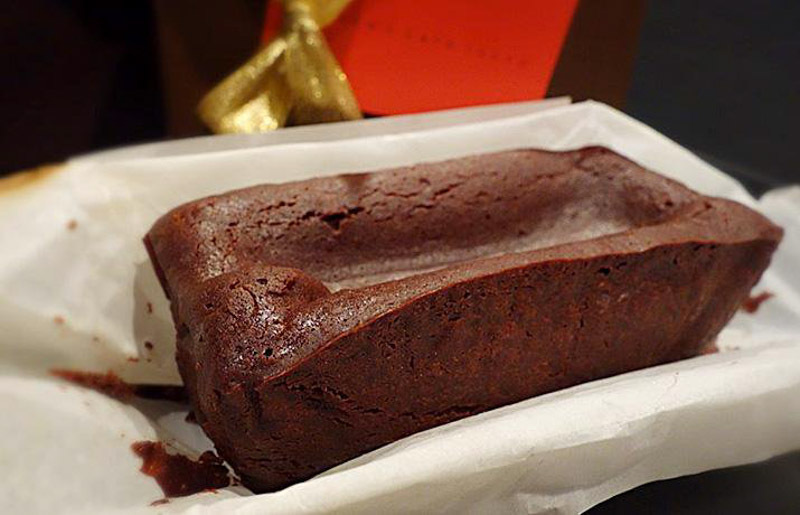 This Gâteau au Chocolat in Tokyo has a waiting list that’s at least three months long, so get ready to start queuing at Watanabe Coffee in Isetan Scotts. Watanabe Coffee in Singapore will be the only store serving up the chocolate cakes from Ken’s Cafe Tokyo, and they’ll only serve 20 cakes daily, so it’s fastest fingers first! This Special Gateau au Chocolat (S$8/slice, S$48.15/280g) is handmade and blended with special Domori grand cru chocolat (Italian chocolate), salt-free butter and Mukashinoaji-Tamago specially picked from a rustic egg farm. With no added flour, this gluten-free cake is suitable for everyone. 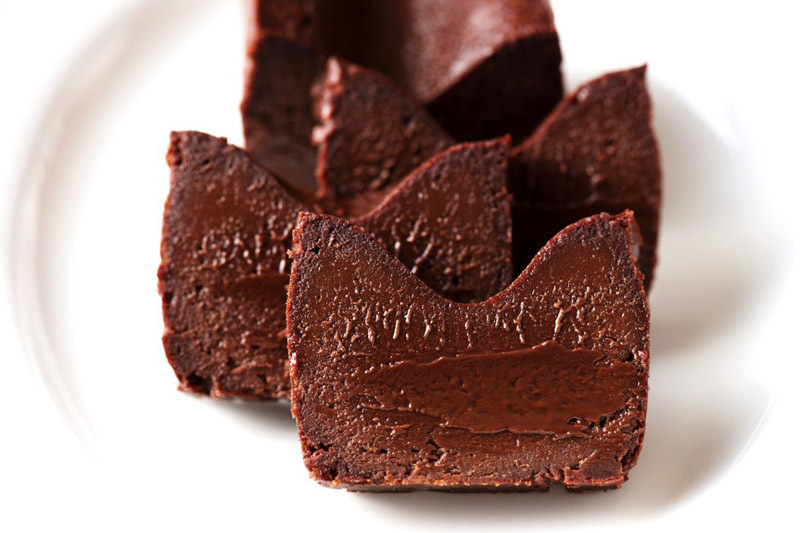 Cake lovers can enjoy this cake in three different ways: a dense terrine chocolat (creamy and mousse-like cake) at room temperature, a creamy chocolatey ganache when chilled, and a lava chocolate cake after warming it up in the microwave. Instead of flying the cake in from Japan, Chef Ito will prepare the chocolate cakes for Ken’s Cafe Tokyo in Singapore. He’s the disciple of the founder Chef Kenji Ujiie, ensuring we get the same high-quality chocolate cakes here too. So gather your friends, and indulge in some sinfully good chocolate cake!